Our goal is to make your Life Better. Improving your every day to day life is important to us. And if you get toned, lose weight, feel better, and are happier then that’s an added bonus. Everyone has the right to exercise at their fitness level without intimidation and progress at their own pace. WE know that most trainers want to train the athlete but we know most people are athletes. That avarage person just wants to get in shpae and improve their quility of life. 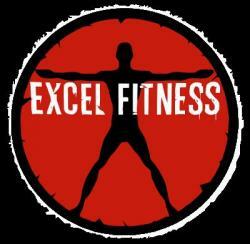 We are here to help you achive a better fitness level, better health and a more active life style. We have many trainers most have some form of BA BS or Maters level degreee in Fitness along with mulltiple Certifications.